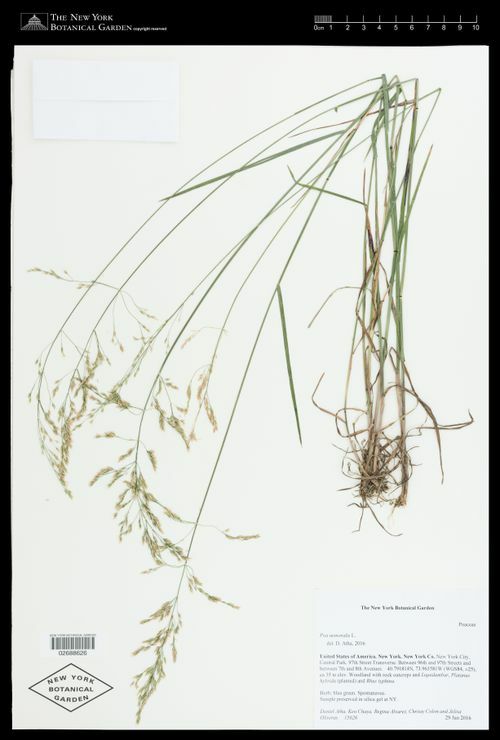 Agrostis aristata Sinclair ex Steud. Agrostis conferta Willd. ex Steud. 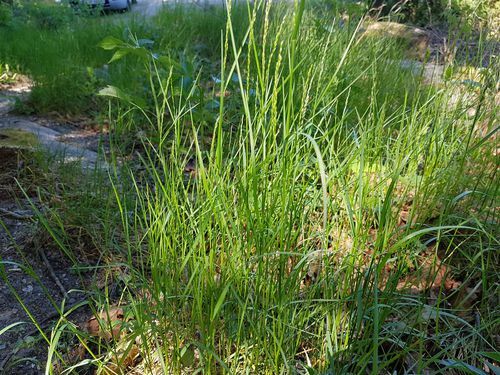 Agrostis cremenica Besser ex Steud. 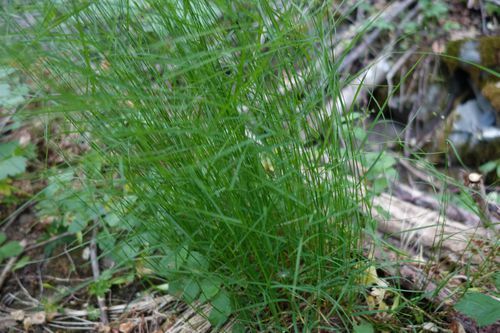 Agrostis disticha Schweigg. ex Steud. 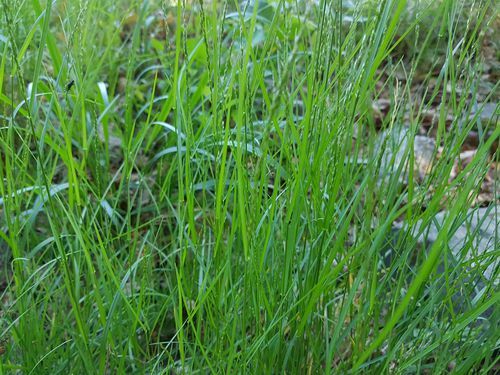 Agrostis stolonifera var. alba (L.) Lilj. Agrostis vulgaris var. alba (L.) Gatt. Poa nemoralis Heyne ex Wall. forest blue grass in language. lin di zao shu he in language.